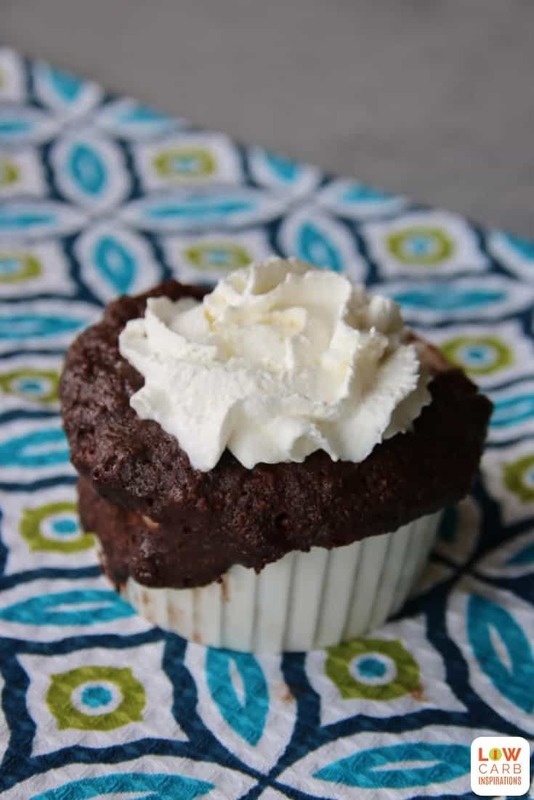 These 1 minute low carb brownies in a mug are amazing! 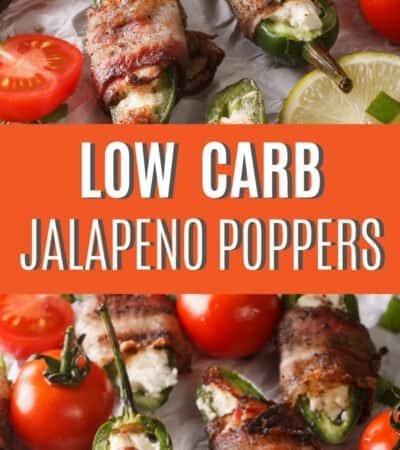 They are the perfect low carb dessert to quickly make for your family! 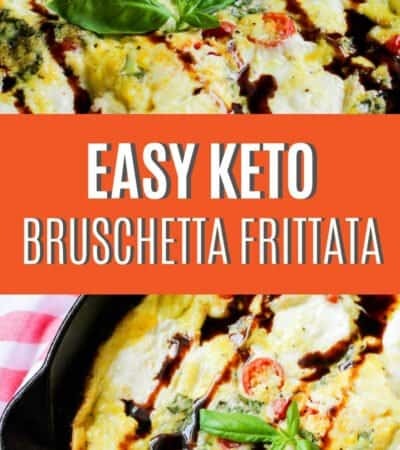 A few months ago, we created this 3 Ingredient Keto Brownie Recipe and it went over very well at our house. 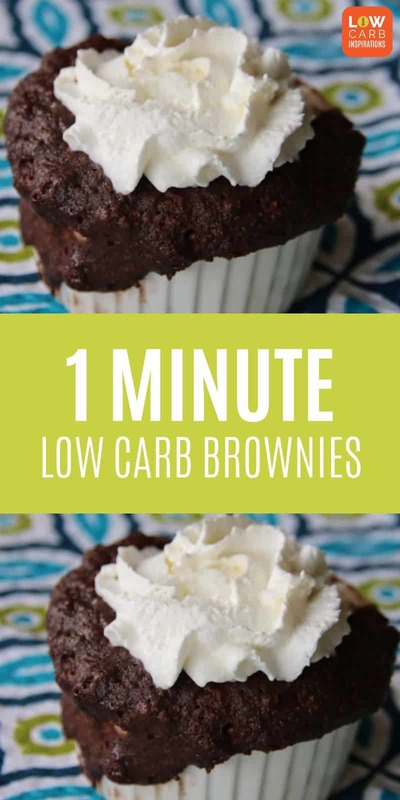 Well, we wanted to see if we could make it even more simple by making these 1 minute low carb brownies! They turned out perfectly!! 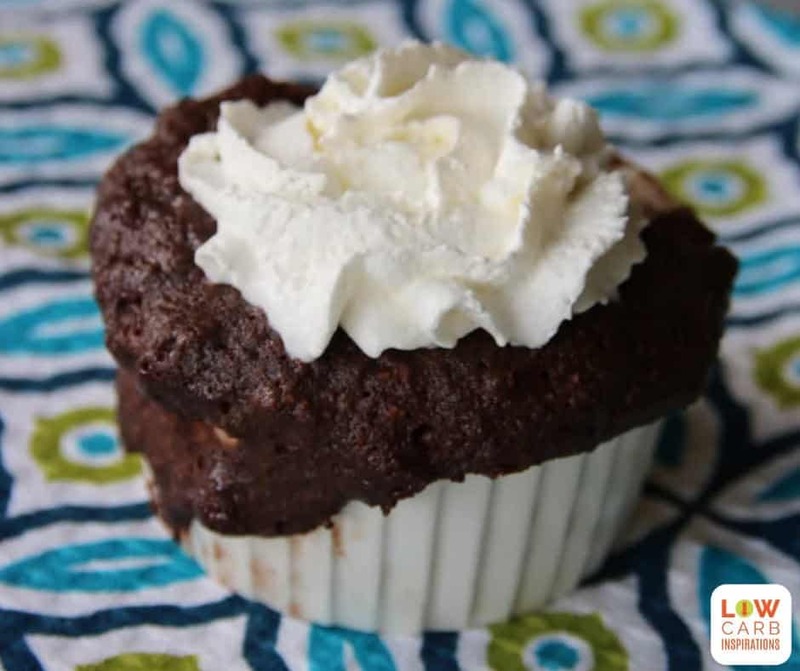 I love taking my favorite low carb desserts and making them quick and simple to make!! My kids love it too! 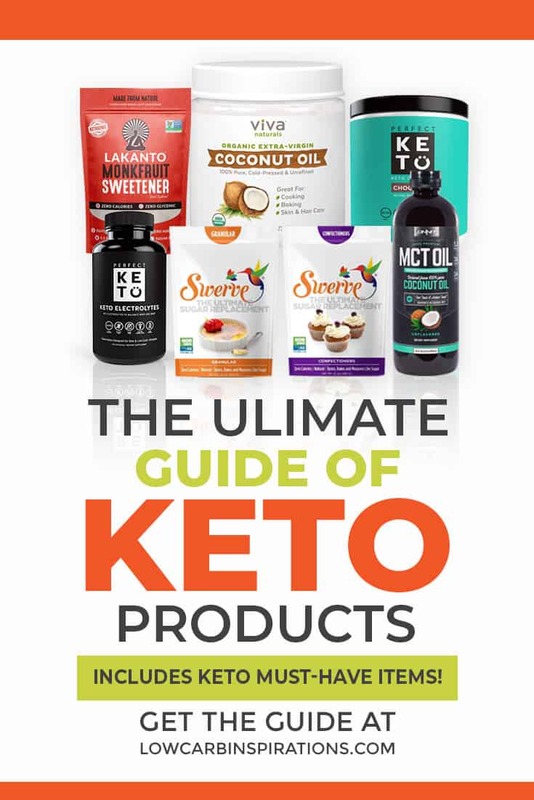 TIP: You can get the Suntella on the Lakanto Website here and use promo code: lowcarbinspirations to get a discount on anything that is not already on sale! Spray the microwave safe coffee mug with nonstick cooking spray. Place all the ingredients in the mug and stir it until it's well combined. Place the microwave safe coffee mug in the center of the microwave for 1 minute. Careful when you remove it from the microwave, it will be hot. Allow it to cool for at least 5 minutes. 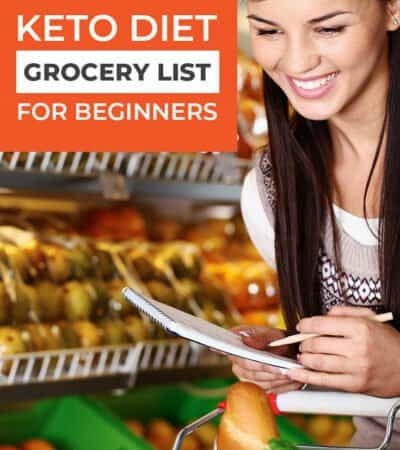 Optional: Top it with a keto friendly ice cream, whipped cream or sugar-free chocolate chips too! 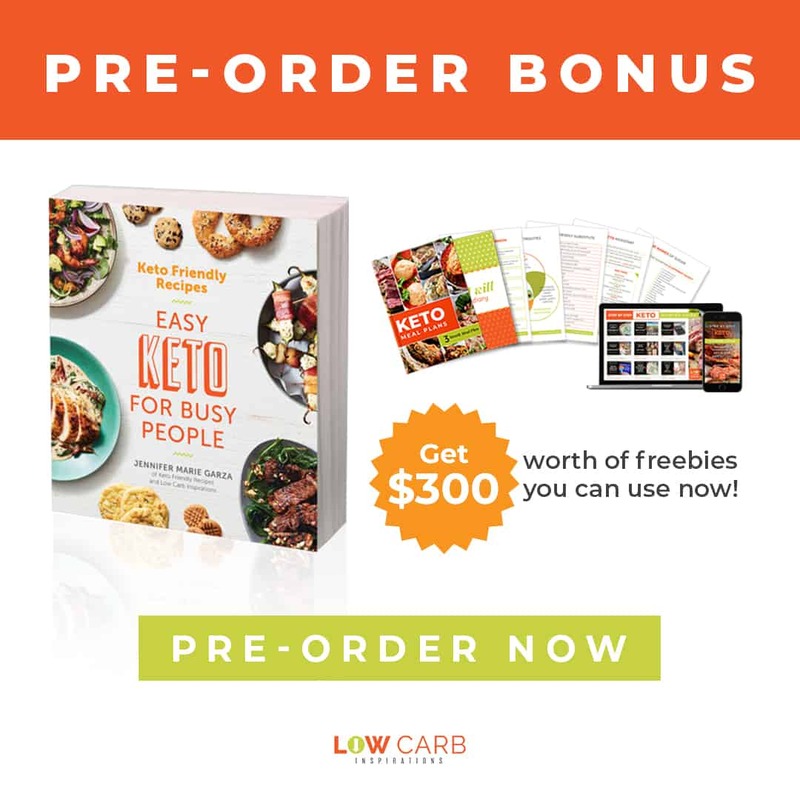 Be sure to use promo code: lowcarbinspirations to get an extra 20% discount at checkout too! 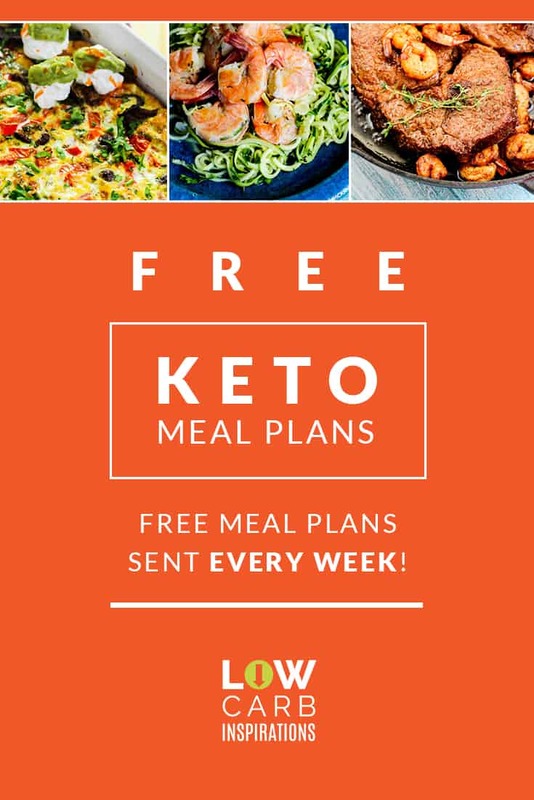 Get the printable recipe for these 1 Minute Low Carb Brownies below! Place all the ingredients in the mug and stir it until it’s well combined.